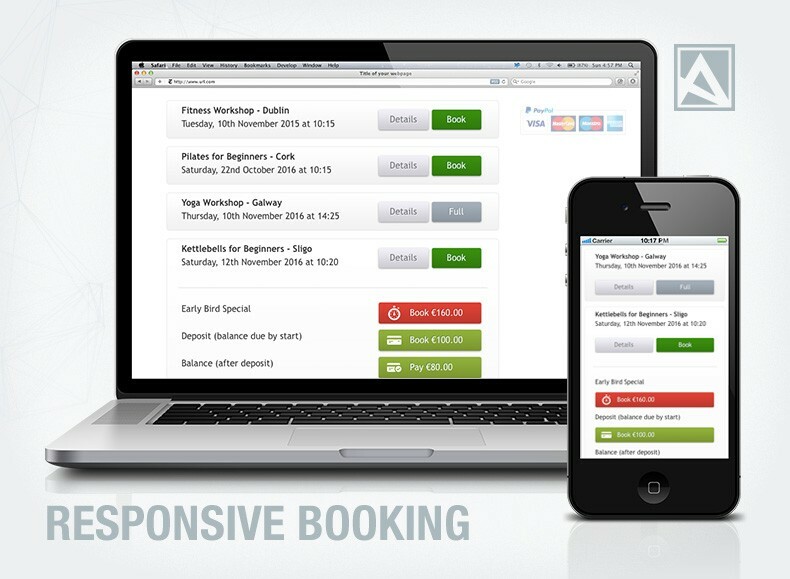 Is Your Booking System Driving You Mad? Many of our customers offer booking facilities on their websites. Often the solutions they use are overkill and expensive. We are trying to change that with our own booking system developed with our customers in mind. Want to have your say? Now is the time. 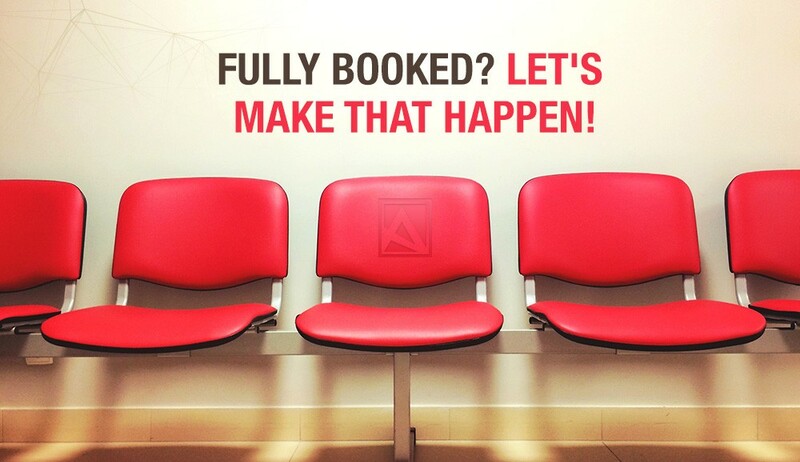 Most of the established booking systems offer a staggering amount of features. Most of these features are never used. They clutter the interface and make managing it a chore. Our goal is to find a perfect balance between simplicity and power. Instead of building hundreds of complicated features, we are building a solid, intuitive base. We don't want to please everybody and fit every single scenario possible. We want our customers to feel in control, empowered and confident using it. All features will be implemented based on their feedback. Managing staff, attendees and a coffee machine, all from one system may sound appealing. Complex solutions are expensive and can double the cost of running your website. Some businesses need them and we understand that. But, maybe you need something simple or you already have a good off-line booking system in place. Maybe all you need is an easy way to extend it to the online world. In such case, it is hard to justify a hefty monthly fee for a bloated booking system. Our booking system comes as part of your subscription, so you pay nothing extra. Thanks to its simplicity, it ties well with existing business workflows. In short, it saves your time and money. We talked to some of our customers about the features they look for. We listened to their concerns with existing systems. All they want is intuitive interface, simplicity, flexibility and security. How difficult is it to set up an event booking using our system? That's all, your event is ready for booking. All payments go to your PayPal account. You get an email notification after each successful payment. 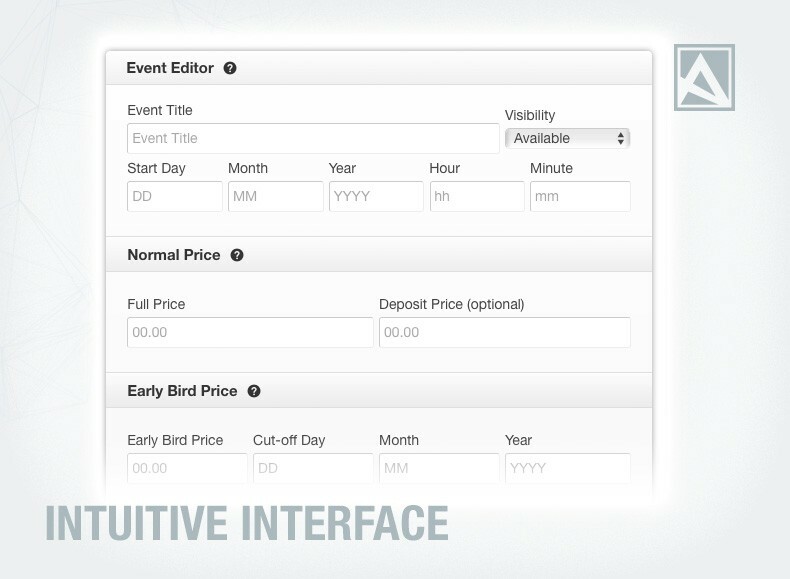 Once your event fills up, you can set it to "Sold Out" with a click of a button. It will disappear from your page automatically after the start date. We would like to build a booking system that meets your requirements. If you have a special need or an interesting idea, please let us know. We appreciate every business is different and so are its requirements. Help us build something great, something you want to use every day. To our current customers: If you would like to enable the booking system on your website, please give us a call and we will activate it for you in a selected section of your website.